PS4 still dominates hardware sales in Japan. 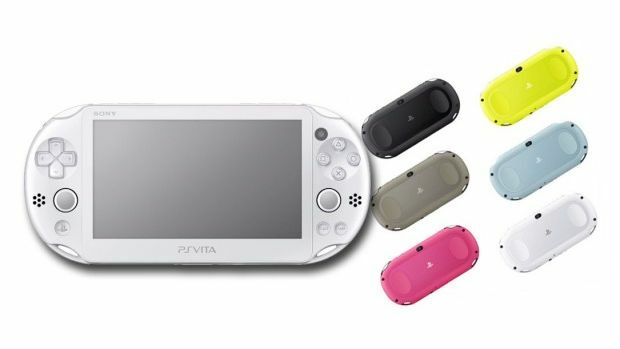 It’s been a long time coming but the PlayStation Vita finally managed to outsell the Nintendo 3DS XL in Japan, according to the latest Media Create software sales charts for the week of March 3rd to 9th. 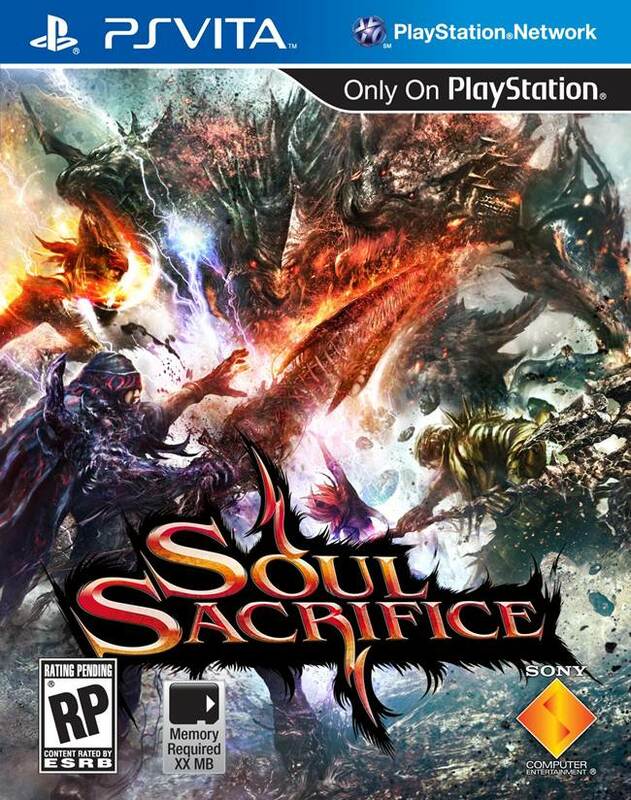 It was aided by the debut of Soul Sacrifice Delta, which sold 48,786 units in its first week. This allowed the Vita to sell 31,325 units this week, versus the 3DS XL’s 24,192 units. Nintendo’s handheld had a pretty significant week though – several of the top selling titles in Japan were on the 3DS, including Yokai Watch (36,018 units), Dragon Quest Monsters 2: Iru and Luca’s Wonderful Mysterious Keys (31,157 units) and Harvest Moon: Tsunagaru Shin Tenchi (29,514 units). Sales of Yakuza Ishin on the PS4 have fallen out of the top ten while Knack continues to hang on. But the PS4 still managed to top hardware charts at 35,294 units which is a big drop from last week’s 65,685 units. Lifetime sales in Japan are currently estimated to be 410,133 units according to Media Create.